There is some irony in the fact that I’m working hard to get a PhD in C.S. Lewis so that I can teach at a university, when Lewis himself—Professor at Cambridge for nine years and Don at Oxford for thirty—never got one. He talked about getting a doctorate when he had received an astonishing three firsts as an Oxford student, but he wasn’t sure it would be good for his career, even though he went on to tutor PhD candidates. As Joel Heck explains in Irrigating Deserts, Lewis received a number of honorary doctorates and was granted an M.A. at Oxford for his research and work as a tutor, but as far as I can see, neither thrilled him that much. Although “M.A.” appears next to his name in books, I’m not sure that Lewis used it himself. In the Screwtape manuscript I saw, M.A. was scratched in beside his name by an unknown hand in one of the drafts. Lewis cared little for the title, and as far as I know, felt little emotional loss in not having a PhD. I would argue, though, that C.S. Lewis had the equivalent of a PhD or DPhil. His 1936 The Allegory of Love would have succeeded a doctoral challenge. It was a thorough and scholarly project of original research and made him a specialist in the field—all the things a PhD candidate would need to be successful. Even without The Allegory of Love, though, I am increasingly suspicious that his undergraduate work at Oxford fits the bill of graduate work. 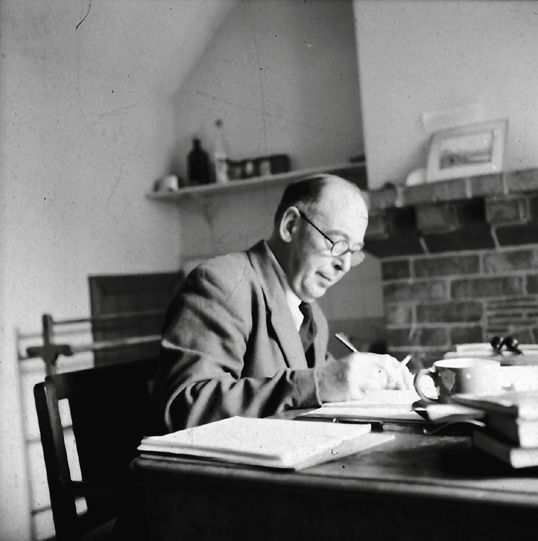 I suspect that what we are doing today in classes for PhD students is roughly equivalent to work that Lewis did as an undergrad. Lewis’ schoolwork before university, including private tutorials, was far beyond that of today’s high school student in North America (or anywhere, I’d wager). And he was not unique. He failed the entrance exams to Oxford—because of a severe math deficiency—so there’s no reason to suppose that Lewis’ education was miles above the rest of his peers. He was a bright kid, but their educational culture was demanding. The result was that C.S. Lewis thrived in the environment and found a community of peers (and combatants) to test out the boundaries of thought, to explore those imaginative regions of intellectual demand (which is what school should be about, I believe). Thanks for the theory of poetry. The most valuable part of it, and the part which shd. be insisted on is that ‘a poet who is only a poet is not the greatest poet’. The assumption that a great poem must have nothing in it but poetry has ‘worked like madness in the brain’ of too many of us. 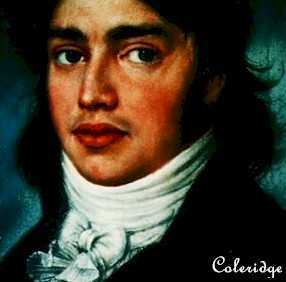 Here Lewis agrees with Samuel Taylor Coleridge, the great Romantic poet. But, as any critically thinking student, he takes on the master and begins to deconstruct his definition. but this wd. be worse words in a worst order. Here we see Lewis the logician and student philosopher, who twenty years later would cut his literary teeth on this sort of argumentation. It is a fair critique, if Coleridge had meant that simple definition to be the fullest definition of poetry. Perhaps he did. Perhaps Coleridge would argue that good prose—and good train announcements—were poetry. 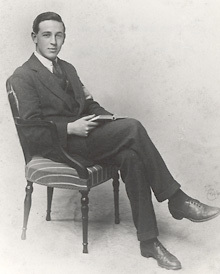 The 22 year old Lewis doesn’t consider the possibility, but moves forward to offer his own definition, beginning with a confirmation of Baker’s ideas, then separating two ideas: poetry itself, and the subject of poetry. Coleridge’s position does not (to me) therefore involve what you say. It is in your 1 (b) ‘Words used for the purpose they alone can serve’ that you really get to the heart of the matter. All this talk that every critic gives us about vision etc is darkening counsil: for vision, exaltation, criticism of life etc are not poetry, but the subject of poetry: and not the peculiar subject of poetry but the subject of all art. Having determined that poetry is not defined by its content—all art shares the same content: human experience—how do we define the unique mode of art that is poetry? What we want to find is–that which is proper to poetry alone: what is the method by which poetry and no other art performs the duties shared with all art? Doubtless you would answer that in the same way as I wd. & come to a definition something like this ‘Poetry is the art of utilizing the informal or irrational values of words to express that which can only be symbolized by their formal or conventional meanings.’ These values include chiefly sound & association: also of course their ‘group’ sound or rhythms which are above and beyond their individual sounds: here is the meaning & justification of metre. Hence the value of the test ‘Could this be said as well in prose?’: if the answer is in the affirmative the poem is condemned. Lewis moves to a carefully conceived definition of poetry, where the lyrical quality is connected to its evocative performance. It is precisely this function that separates poetry from prose (i.e., the condemned). He then returns to the broader subject of poetry and art. As to all those other things–inspiration, purpose, nobility, wisdom etc, there are two answers. (1.) These are not peculiar to the art of poetry but common to all art: it is unfair, therefore, to include them in the definition of poetry. (2) If a man was not an artist (i.e. had not these other possessions) he cd. not have things inexpressible by ordinary speech to tell us, cd. not therefore be a poet. So our definition, narrow as it may seem at first sight, implies all that is necessary. You see that my theory has nearly everything in common with yours, but I think you still show some confusion between poetry itself and the objects of poetry (c. Sept 25, 1920 in Vol. 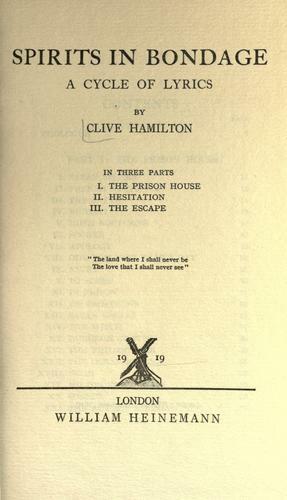 1 of The Collected Letters edited by Hooper). I’ll leave it to others to challenge and augment C.S. Lewis’ idea of poetry, now that he is one of the masters. Instead, I want to think of the process. I have sat many hours with profs and grad students challenging ideas, unhinging the closed boxes of the masters and peaking inside with my fellows. The precision of this young literary critic, however, exceeds anything in my experience. 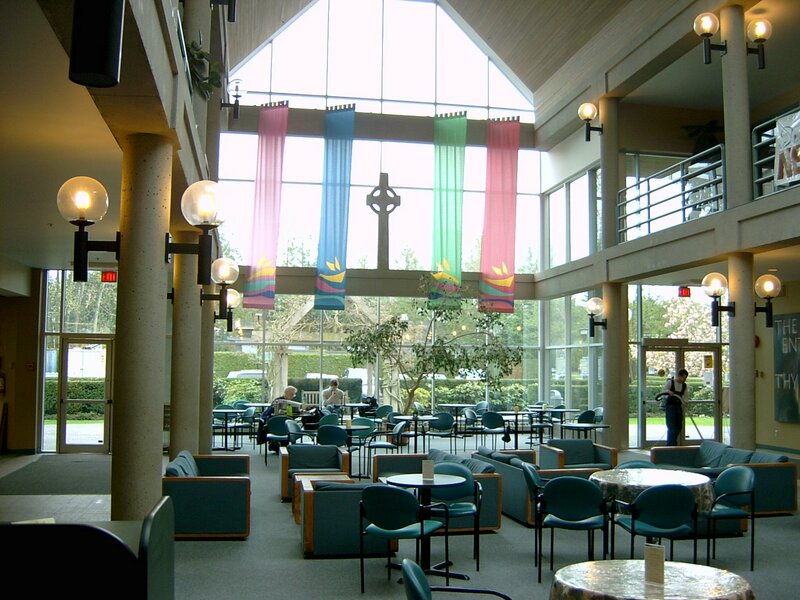 Like many I’ve encountered at the Atrium at Regent College or the coffee shops at conferences or the pub of my University, Lewis has great, fresh ideas. But the application of those ideas to theory is an unusually product of framed mind, his educational formation. Finishing his second first as an undergraduate at Oxford, Lewis is still miles ahead of me educationally as I’m about to launch my “terminal degree.” In this case, I can’t even blame it on Lewis as a unique genius: this letter was part of a conversation where any number of poets and philosophers and critics had a voice. No, it is more than genius: it is also the culture of education. I’m afraid to say it isn’t just that Lewis was far smarter than me (which he was). I wish I could just blame the times and find the nearest exit. But one thing that remains is the bug: that incessant desire to go deeper, to know more, to explore the masters’ boxes and perhaps even renovate them. So, despite the severely vacant education I have received, I will continue, knowing I am ever unqualified for the qualification I will most likely receive. The boxes of the masters’ ideas beg to be unhinged. Note: I have left Lewis’ grammar & spelling in place, but changed the format of his letter a bit. Partly, I am uncertain in Hooper’s excellent collection of letters what the original would have looked liked–in my comparison of Hooper’s collection with Lewis’ originals, he has made editorial changes himself. But partly, I like poetry in its proper lines, but Lewis was so stingy with paper he wouldn’t have wasted the white space in a letter. So I’ve changed it for visual purposes. Also, I suspect that there is a formal poetry revival in play. I’d recommend my friend Sørina Higgins, who’s Caduceus mixes formal and free verse, but weights on classic form. This entry was posted in Letters, Reflections and tagged books, C.S. Lewis, Education, joel heck, Leo Baker, literature, Oxford, phd students, Poetry, writing. Bookmark the permalink. Very interesting. This is 1920, so the real influence is the Great Knock, who had so much to do with developing Lewis’s clear thinking. You got it. It is Knockian logic at play. The differences in higher ed culture in Lewis’s time amaze me. It’s hard for me to imagine a PhD not being an advantage, but you wrote that Lewis, “wasn’t sure it would be good for his career, even though he went on to tutor PhD candidates.” Why wouldn’t it have been a good idea? I suppose he wanted to make it as a writer not just as a professor. Perhaps the PhD studies would have delayed him in his goals as a writer? So, for him, too much work for not enough pay off. It’s also a bit strange that a BLitt and a DPhil would have done about the same for him. But truly I don’t know why the PhD level was not admirable in the same way. Whenever Lewis referred to a DPhil grad he used “Dr.” as honourific..